Together, GE Appliances and Haier are creating a Smarter Home where people and families can achieve a Better Life. Visit us during CES 2019 in the LVCC Central Hall, Booth 11128, to experience our smart solutions. 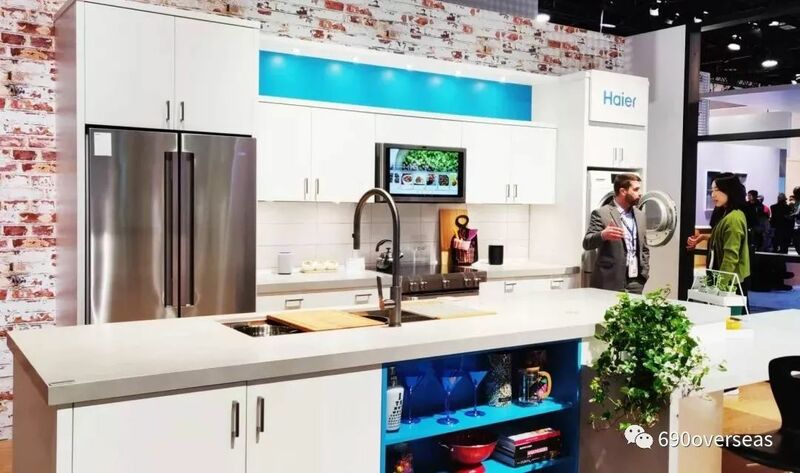 FirstBuild, a global co-creation community backed by GE Appliances, a Haier company, will unveil its latest innovation in ice, the Forge’s heated press, at CES 2019. You can now prepare a gourmet recipe with confidence—and to perfection—thanks to a collaboration between the new line of Café™ appliances and Hestan Smart Cooking, Inc., a pioneer in cooking technology based in Napa Valley. These two culinary IoT leaders have combined efforts to bring you Café induction cooktops and ranges with, an app-guided cooking system with temperature-sensing smart cookware that automatically adjusts the pan temperature as you proceed through each video-guided recipe.